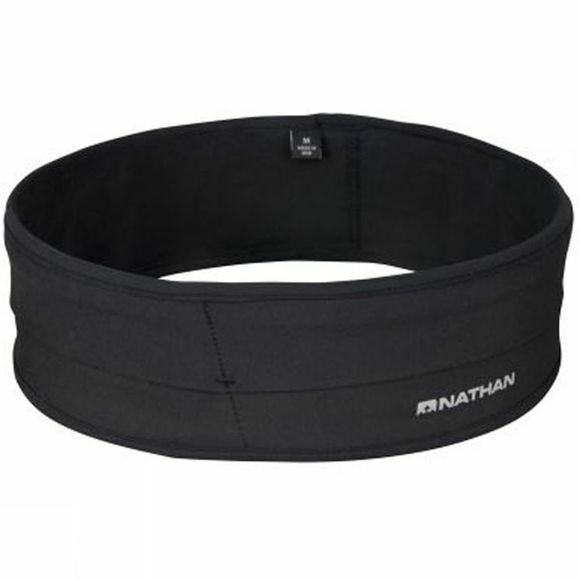 The Nathan Hipster offers multiple pockets to keep your essential items snug and secure, in this super-soft step-through belt that can be worn at the gym, on the run, and around town. Comfortable and stylish, the Hipster stretches to fit your individual contours. And best of all, it fits your iPhone 6 Plus!